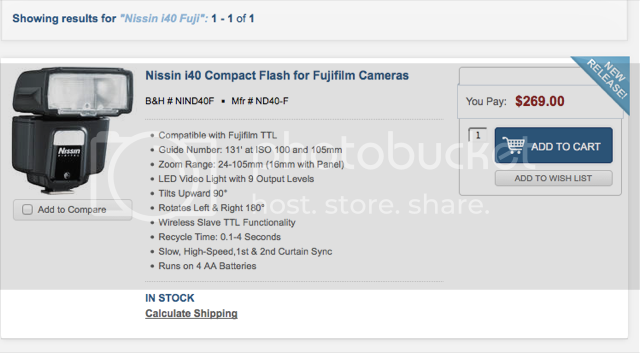 It was a long wait for the Nissin i40 to be in available also for Fuji X cameras. The delivery has started in Asia at the second half of November, then in EU, and finally also in USA (In stock at BHphoto, AmazonUS (via thrid party) and Adorama). We now have some first samples and reviews about this new flash for Fuji X. 2) Some more samples here at thephotographyhobbyist.